I would like to use swimming to workout my chest and stomach. I am 32, male, 180 cm ang I weigh 84 Kg. I was taught swimming when I was 3 years old. Now, I go to the pool 3 times a week, I do 40 lengths (around 25 mins) and I swim (9 freestyle + 1 breaststroke) X 4. The question is there a better way to excersise myself? Like if I do (15 breathstroke + 15 freestyle + 15 backstroke) X 1 is better? Any other combination? My main objective is to work out my chest and stomach. From the information you have given, it looks like you work hard in the swimming pool. I presume you are asking this question because you feel you are not getting the best from your swimming workout or that you are not seeing the results you want? The key to getting the best out of regular exercise is variation and the biggest mistake most people make is doing the same exercise regime for too long. The result is that the workout is no longer a challenge; the body is not tested or taken out of its comfort zone which then leads to an exercise plateau and a lack of results. Note that this applies to exercise in general and not just to swimming. Swimming as you probably know is one of the best all round types of exercise as it works all muscle groups along with the cardiovascular system. As far as your specific workout goes it is completely an individual thing. In other words there is no right or wrong combination of strokes or number of lengths as long as you are varying your workout and taking yourself out of your comfort zone. Only then will you see a difference in your results. Think about the speed at which you swim and how often you vary that speed. You could stay with your regular freestyle x9 and breaststroke x1 but do every other freestyle length at your maximum speed. You could even swim your 40 lengths alternating freestyle and breaststroke but do every freestyle length at maximum speed and use the breaststroke length as recovery, known as interval training. If you swim at the same speed constantly your swimming stamina and overall fitness level will also remain the same. You could vary your sessions throughout your week by swimming one constant speed session, one interval training session and one session using as many different combinations of swimming strokes as you can. The possibilities of combinations are endless but the main key to push your boundaries and test your body, but not every session as your body needs to recover too. You mentioned your chest and stomach as areas you are working on. Your chest muscles will get worked regardless of which stroke you swim but your stomach muscles will get a workout like they have never had if you swim butterfly stroke. It is not usually swum recreationally as it is a very demanding swimming stroke but one thing is for sure, if it is your weakness then it will take you out of your comfort zone and finely tune your six pack like never before! 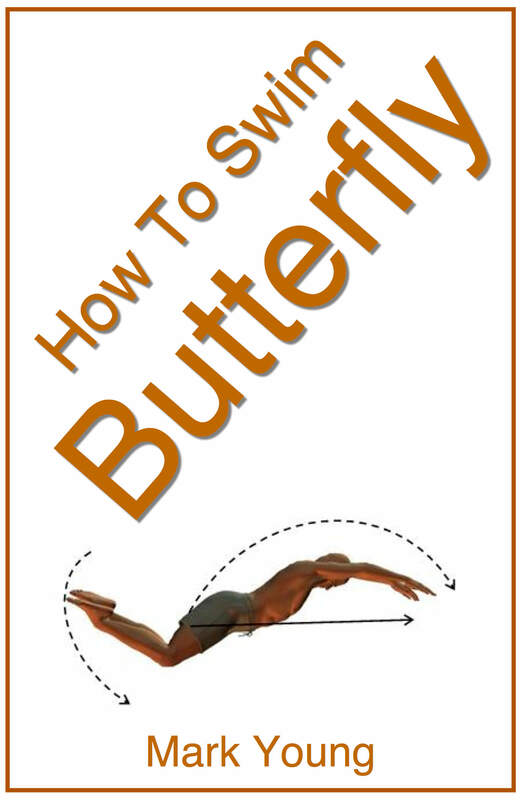 For a basic guide to learning and improving butterfly swimming stroke with some clear and easy to follow exercises, download ‘How To Swim Butterfly’. Click the link below for more information.